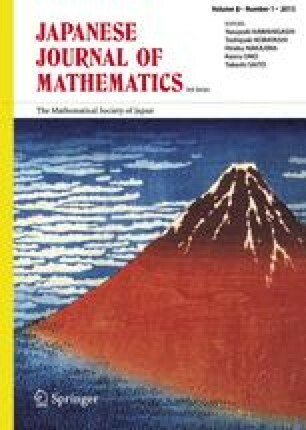 This article is a brief historical report on Teiji Takagi which was prepared at the commencement of ‘Takagi Lectures’ of The Mathematical Society of Japan. The first of its two purposes is to give some informations on the circumstances of education and research of mathematics in Japan surrounding Takagi who could finally established himself as the founder of the Japanese school of modern mathematics. The other is a brief overview on Takagi’s works of mathematics some of which are still attractive to and influential on especially ambitious students of mathematics. The author hopes that careful readers may find some hints for the questions how and why Takagi was able to establish his class field theory. At the end of this article the readers will find an English translation of the preface of his book Algebraic theory of numbers (in Japanese) which is the only thing that he left for us to see his total view over class field theory after the establishment of Artin’s reciprocity law.